They say everything is bigger in Texas, and when they are talking about Dallas Pride, they’re 100% right. This year’s festivities were gayer than ever, as thousands took to the streets to celebrate the LGBTQ community. 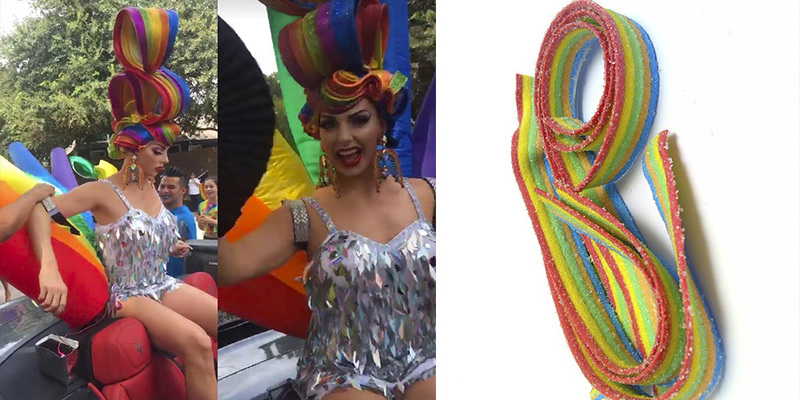 We also got to see Texas native Alyssa Edwards give us some candy belt realness. 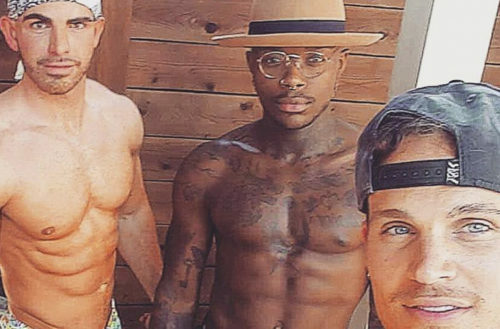 With temperatures in the city rising well over 90 degrees, many of the Dallas gays stripped down to cool off (which really only made things hotter). We’ve rounded up some of our favorite moments guys from Dallas Pride for everyone’s viewing pleasure. 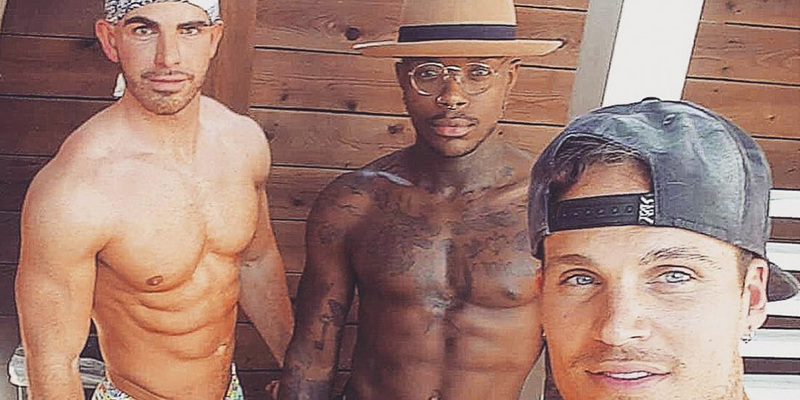 Check out some of our favorite Insta-hotties from Dallas Pride below. So thankful to be spending Dallas pride with my besties ❤️???? #IAmJackd #NoBulliesNoBigots #DallasPride #LoveWins ?️‍? ?✌️?